The Kansai Metropolitan Area centred on Osaka is home to many businesses operating in a wide range of fields and is a very active business hub, given the colossal market it encompasses with a population of roughly 21 million and a GRP of 860 billion USD (2009). There are also many universities and research institutes that are providing high level research and academics. 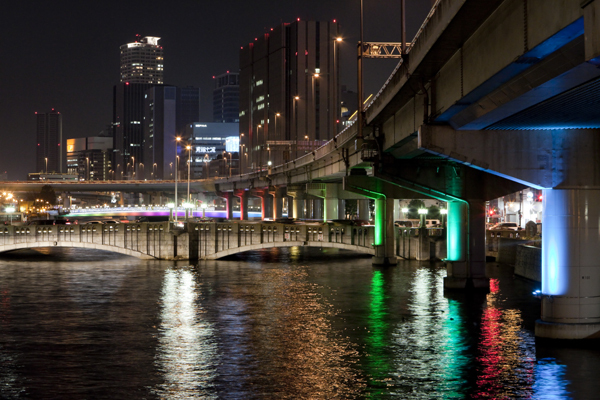 A gateway to the sea, Osaka was named “Aqua Metropolis” 1500 years ago. 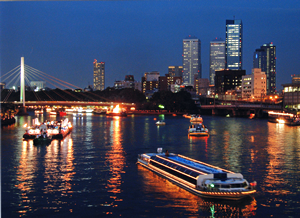 Osaka is an attractive city with its reach artistic and culture life, its traditions and history, a colourful culture of food and entertainment, and top-flight amusement facilities such as the Universal Studios Japan. Easily accessible from within Japan and abroad by multimodal transportation networks that feature Japan’s only 24-hour airport in the Kansai International Airport, Osaka welcomes around 210 million visitors every year whether for business or pleasure. 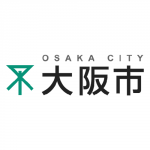 Zoning of the City Axis of Light: to reinforce the identity of Osaka “City of Light“, the plan aims at improving the lighting infrastructure to enhance the beautiful night view and safe pedestrian spaces. Marking the seasons through a Calendar of Light: Seasonal events are held to give a feel of the four seasons for “City of Light”. Setting of the 100 view points of light: The city promotes the “City of Light“ activities both domestically and internationally through the 100 Views Award and online communication. 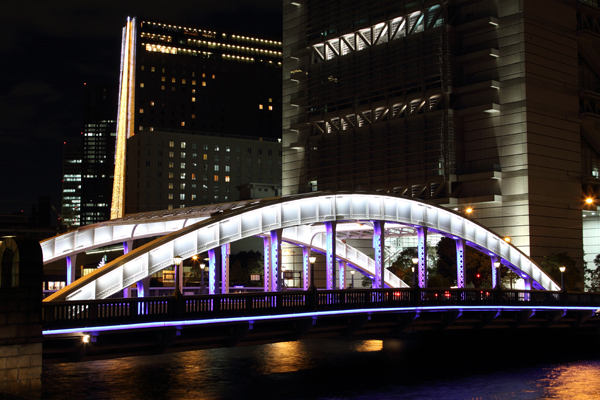 The new lighting installed at Tenjin Bridge and Naniwa Bridge in 2009 and at Temma Bridge in 2011, which are called Naniwa’s Three Great Bridge. 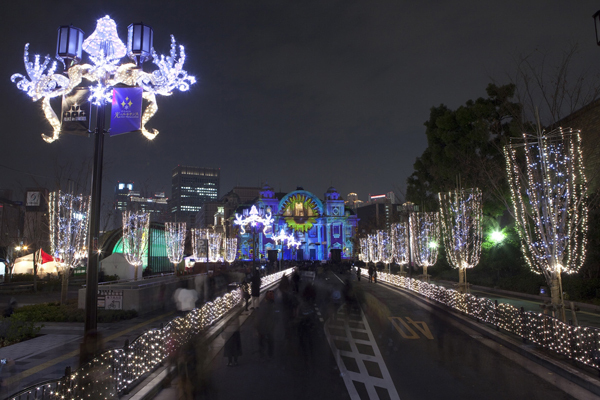 The area situated west to Osaka City Hall is surrounded by several specific illuminations for streets, bridges, river banks as well as for the pillars of the express way. 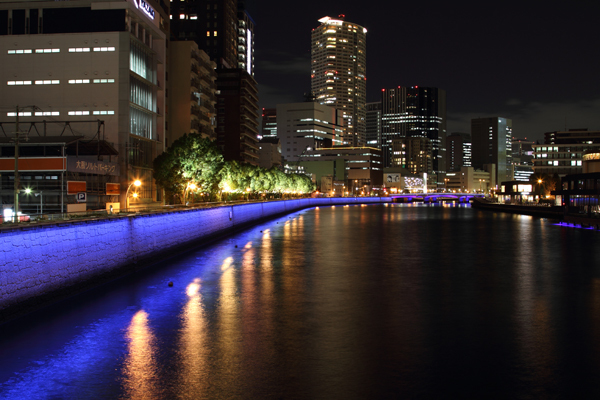 Osaka obtained the agreement from all property owners and set lighting color to “Osaka Blue”, as the symbol of Aqua Metropolis Osaka. Selection of priority areas in the city center (Nakanoshima) and the main street (Midosuji) with the aim to improve the lighting infrastructure. 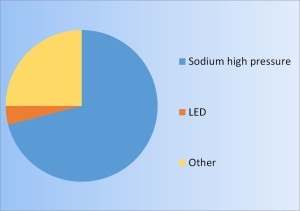 Review of the maintenance of the Osaka public lighting, including LED lighting. 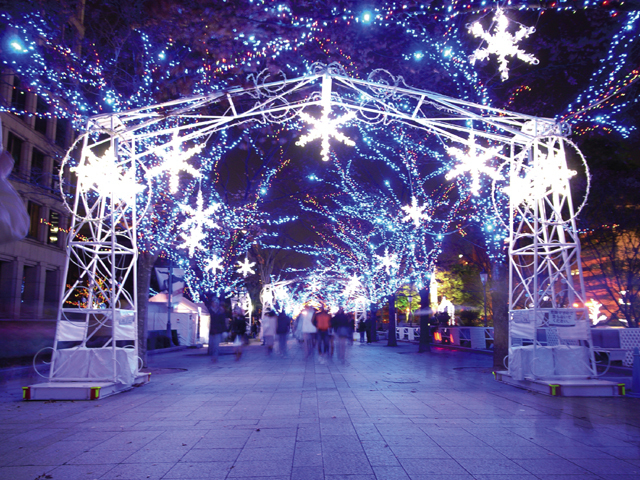 Osaka Festival of Light – For more information, see the online LUCI Light Festival Calendar.